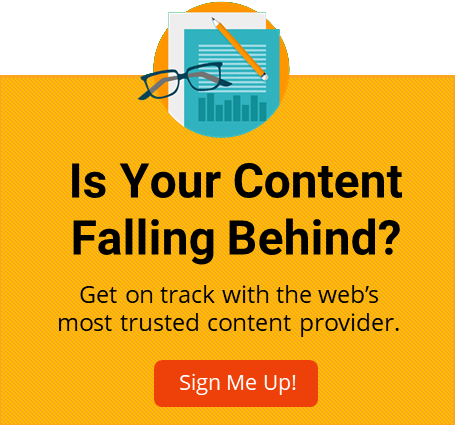 Collaborate with our Content Strategists to Create the Right Content for Your Business. Let Us Create the Content. Great content is essential for drawing customers to your website, but it's not always easy to find the time and the resources needed to write your own blog posts and website content. If you're struggling to stay on top of your business's blog and site content, our monthly subscription packages can make the difference between an underwhelming web presence and content that gets attention—and drives conversions. 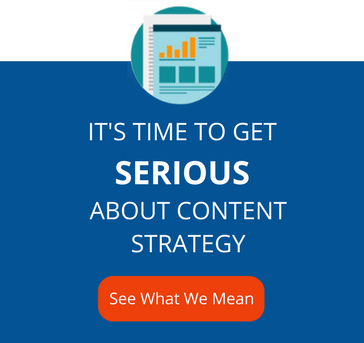 Effective online marketing content must be backed by a meaningful content strategy. At Virtucom Group, we understand that all great content is backed by a great content strategy, and a solid strategy is made up of many moving parts, including: clearly defined goals, buyer personas, competitive analysis, keyword research, a content marketing calendar and more. Our content strategists are well-versed in both content planning and content execution, so we can take you from strategizing to publication with success. Get the latest offers and ebooks from Virtucom Group.